Hey everyone! Violet from Blythe Ponytail Parades is hosting a giveaway for me. 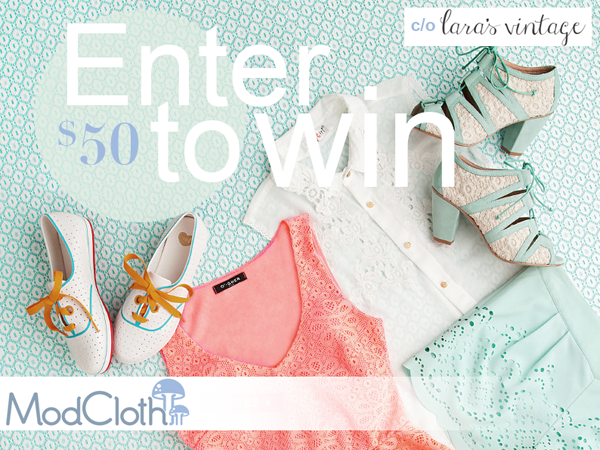 Check it for your chance to win a $50 ModCloth Giftcard from me!